When you woke up Monday morning, the release of Wonder Woman 1984 was just about a year away. Now it’s much longer than that. 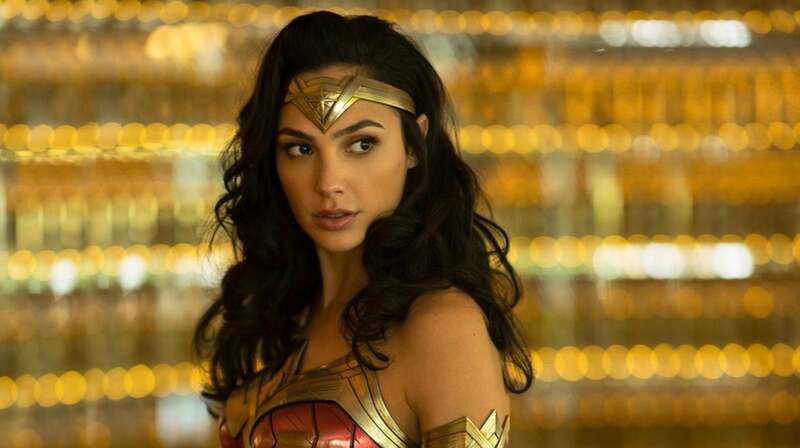 Gal Gadot herself took to Instagram to reveal that the Patty Jenkins-directed film, originally scheduled for release in the US 1 November 2019, will now be out on 5 June 2020. To answer your burning questions, the reason Gadot calls 5 June 2020 the film’s “rightful home” is because the original film was released on the first weekend of June in 2017. As for what “the changing landscape” is, well, that’s a different story. It could refer to the changing landscape of DC Films, which has been pretty manic as of late. Yes, Aquaman is coming in December, followed by Shazam! in April, but after that things get a little murky. The Joker movie will be out in October 2019, but that’s unrelated to these other movies. (It also would have still been in cinemas when Wonder Woman 1984 premiered, so separating the two release dates makes sense.) Then it’s back to the main universe with Margot Robbie in Birds of Prey on 7 February 2020. The Flash was thought to be coming soon after that, but has since been delayed, and then there are any number of other things that could be coming down the pipeline, including James Gunn’s Suicide Squad 2, Matt Reeves’ The Batman, Ava Duvernay’s New Gods, and so on. Also of note, DC had two tentative release dates set for early 2020, one on April 3 and then June 5, the latter of which has now been taken by Wonder Woman 1984. No word on that April 3 slot, though it would mean three DC films in five months. It seems as though maybe Warner Bros. just wanted to give Wonder Woman 1984, which has the potential to beat the huge success of the first film, more time to breathe. Now it’s a little less attached to all these various other DC projects, and can really be the crown jewel the Wonder Woman franchise is. The film — which would have been competing not just with Joker, but Zombieland 2, Sonic the Hedgehog, the new Kingsman movie, a new Terminator movie, Frozen 2, and other movies released in late 2019 — now has equally serious competition. It’ll come to cinemas already showing Godzilla vs. Kong and Maleficent 2, and later compete with the Rock’s Red Notice, a new Pixar movie, and the Top Gun sequel. But, I’d imagine, those movies will all bow to the might of Wonder Woman.